Regional Medical Center in Madisonville. He was born September 27, 1929 in Red Bay, AL. He was retired from Fortune Industries where he worked in maintenance and was o the apostolic faith. 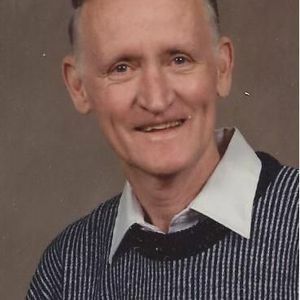 He enjoyed being with his grandchildren, hunting and fishing in the hills of Alabama and loved repairing small engines. Mr. Thorne is preceded in death by his father, Sidney Dee Thorne, mother, Anna May West, brothers, Richard Hoy Thorne and Rufus Coy Thorne and a sister, Zadie Hamm. Survivors include his wife of 65 years, Irene Thorne of Central City, sons, James Lloyd (Shay) Thorne of Indiana and Danny (Ledee) Thorne of Michigan, a daughter, Sharon J. (Stan) Samulak of Michigan, numerous grandchildren, great grandchildren, nieces, nephews, family and friends. 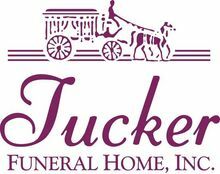 Funeral services will be held at 11:00 AM Friday, November 2, 2012 at Tucker Funeral Home in Central City, conducted by Rev. C. W. Schroader with burial to follow in the Rose Hill Cemetery in Central City. Visitation will be after 5:00 PM Thursday and after 8:00 AM Friday at the funeral home.